Are you thinking about hosting a Spring FUNdraising Event for NOAH? If so, we invite you to join one of this week’s event planning teleconferences! 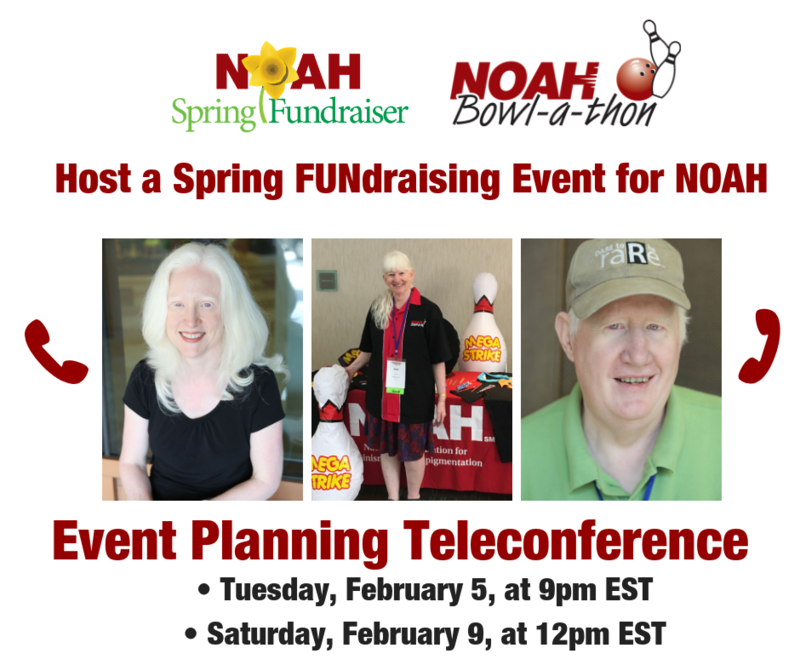 Designed for anyone who wants more information on setting up a NOAH fundraiser, these calls provide the opportunity to speak directly with an experienced fundraising event host! Pick the day and time that works best for you! To join the call, please dial 1-888-392-4560, then enter the access code 5406618#.